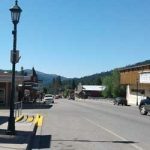 Nestled in the charming, Old-West town of Republic, WA, the Northern Inn is happily situated within a comfortable walking distance of Stonerose’s Fossil Site and downtown businesses, shops, and restaurants; and an easy driving distance of the Ferry County Fairgrounds and Curlew Lake. Spend your evenings relaxing at our hotel or enjoying Republic’s night life. 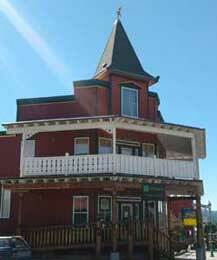 Our inn boasts an impressive twenty-five rooms with all the amenities to make your visit pleasurable. 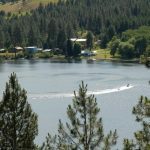 Swimming, boating and fishing available at nearby Curlew Lake. 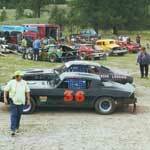 Eagle Track Raceway – for dirt track racing fun for the whole family! 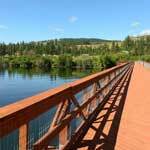 Visit our local Ferry County Rail Trail – walk, bike and run all over our beautiful county! Inn’s historical roots run nearly as deep. Hotel Northern, named after the Burlington Northern railroad. 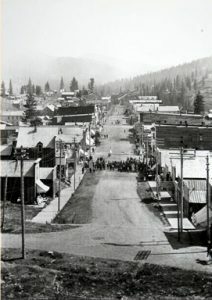 Designed to house tired prospectors and miners making their way both West to the coast and East over Sherman Pass, the hotel provided a refuge from the trials of road and rail travel.